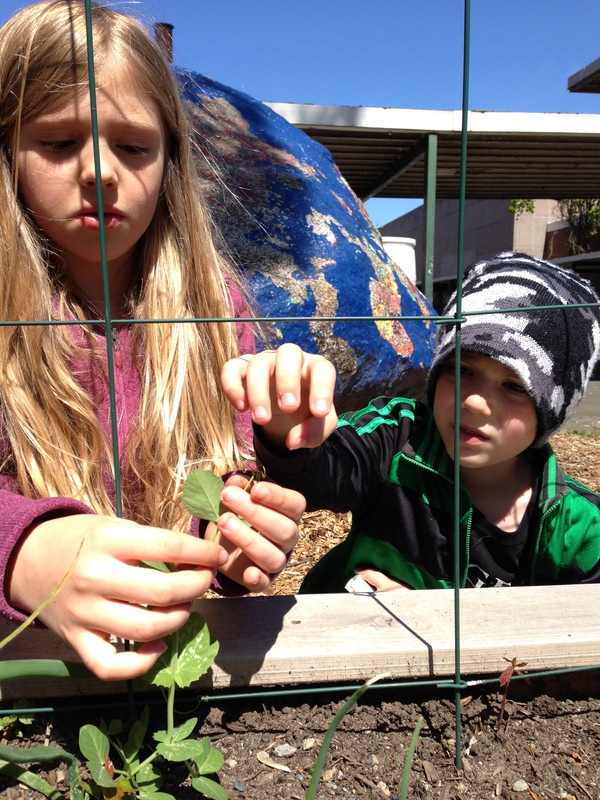 « Students examining the progress of our lettuce. 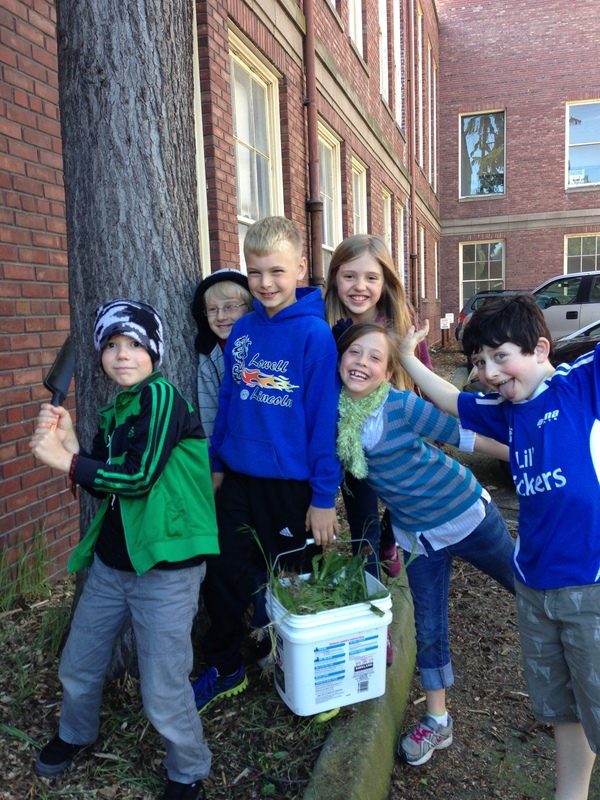 Today, Mrs. Adams/Kleinhanz’s third graders and Mr. Bass’s first graders were able to spend a lovely afternoon in the garden. 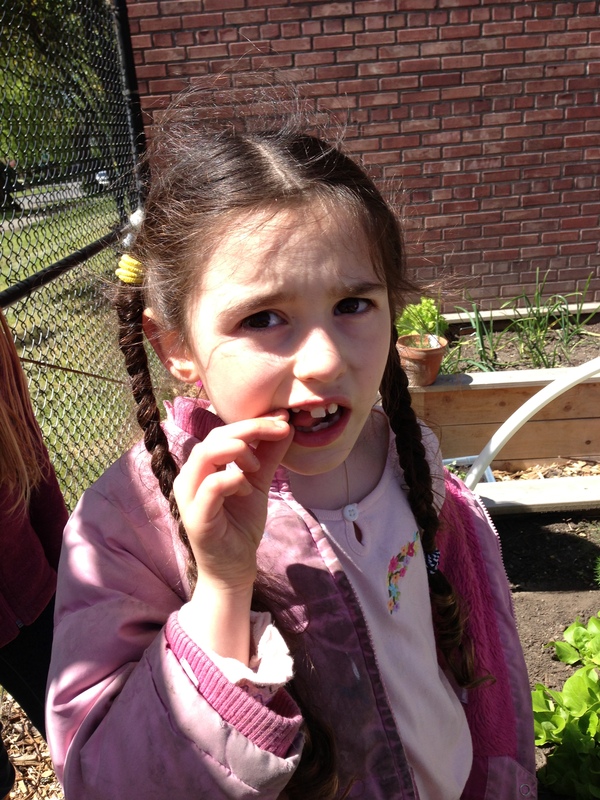 We removed the cloche and taste tested our lettuce, spinach, and kale. 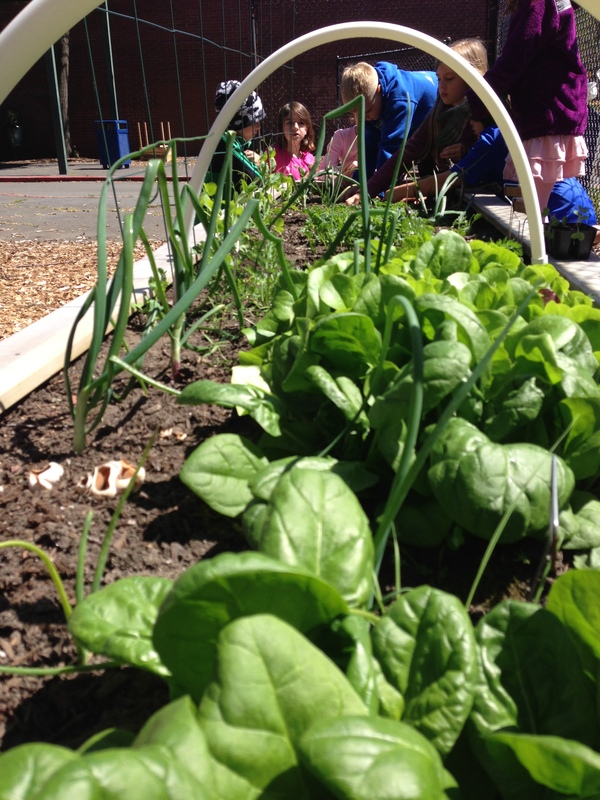 We love seeing how enthusiastic our students are about eating their greens straight from the garden! 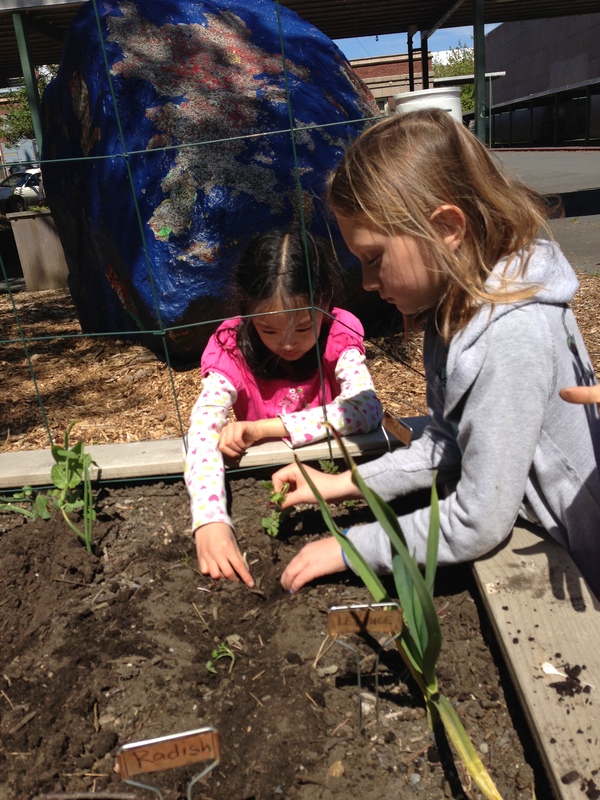 We also transplanted our radish starts, added dirt to our potatoes, planted more peas, weeded, watered, and re-planted our corn and beans. 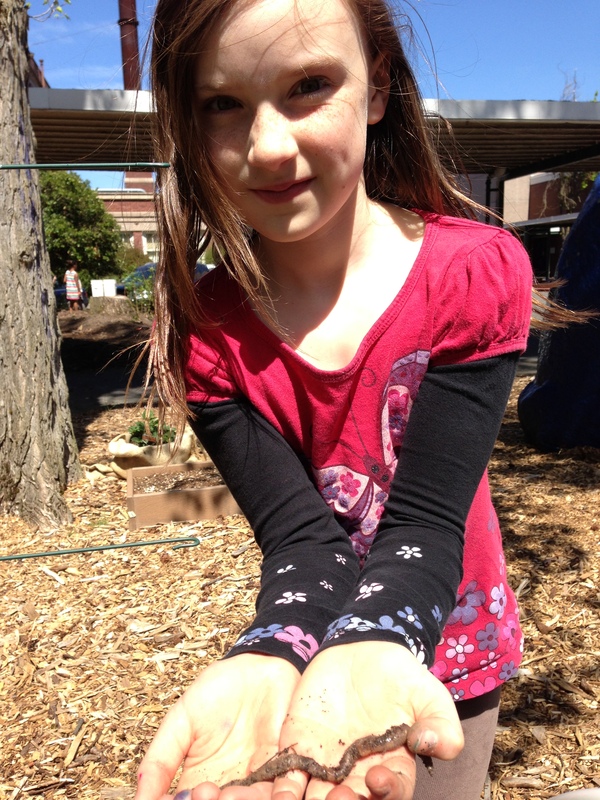 Of course, there were several worm rescues and relocations! That is some good looking spinach! Well done!